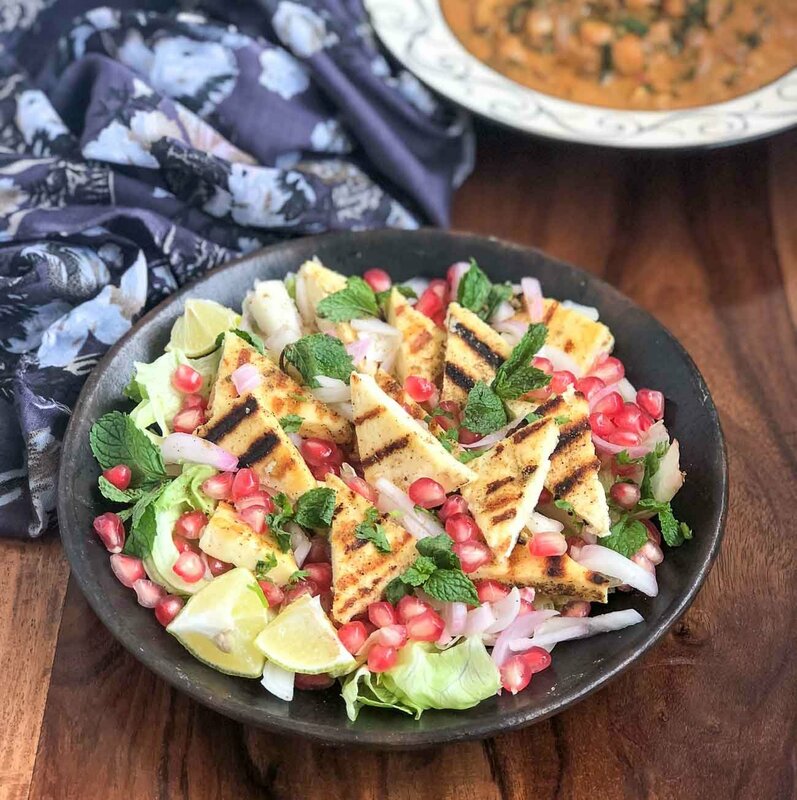 Grilled Paneer Mint Salad Recipe With Pickled Onions & Pomegranates is a refreshing salad made Indian style with a favourite vegetarian ingredient- paneer. Eat it by itself or serve along with a sandwich for a complete meal. Grilled Paneer Mint Salad Recipe With Pickled Onions & Pomegranates, is a chatpata salad made by combining ingredients with various textures. Fresh lettuce leaves, along with crunchy onions, sweet pomegranate pearls and soft grilled paneer, dressed in a tangy lemon juicy and notes of black pepper. 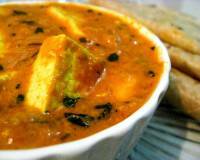 You could substitute the paneer for tofu to make it healthier or even chicken for a non-veg option. 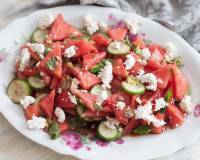 Serve Grilled Paneer Mint Salad Recipe With Pickled Onions & Pomegranates along with Carrot Soup Recipe, Mozzarella Basil Sandwiches Recipe and Kiwi Basil Lemonade Recipe, followed by a dessert of Chocolate And Salted Caramel Tart Recipe. To begin making the Grilled Paneer Mint Salad Recipe With Pickled Onions & Pomegranates, slice the paneer and cut them into small triangles. 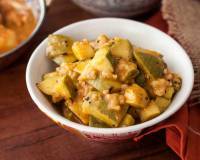 Place the paneer triangles in a mixing bowl and marinate it along with some salt, black pepper powder, cumin powder and lemon juice. Set aside for 30 minutes. Heat a grill pan on high heat, grease with some oil, place the marinated paneer pieces and cook for 2 minutes on each side, until it gets the grill marks. 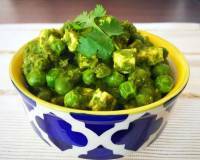 Remove the paneer from the grill pan and place it on a plate. In a mixing bowl, combine the onion roundels along with freshly squeeze lemon juice and some salt. Cover the bowl and allow the onions to rest for about an hour. 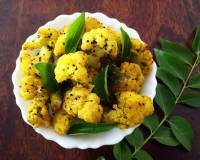 In a small mixing bowl, combine garlic, lemon juice, honey, black pepper powder, cumin powder, and olive oil. Mix well and keep refrigerated. 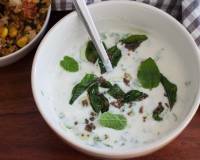 In another mixing bowl, add the lettuce leaves, pomegranates, pickled onions, prepared salad dressing and toss well. In a serving platter, arrange the lettuce leaves to make the base, top it with pickled onions and pomegranates and arrange the grilled paneer pieces. 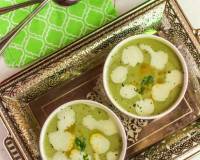 Garnish with mint leaves, sprinkle chaat masala and serve immediately with wedges of lemon.